Home Frosting began sweetening homes in 2016. After a 30 + year career in branding on an international stage as a speaker, published author, TV personality and business thought leader, founder, Karen Post was ready to reduce her international travel and build a company in her hometown of Tampa. It’s no coincidence that she leads a team of creative and talented professionals with a customer-driven focus. Her experience working with global organizations confirmed her core belief that the power of visual presentation, experiences and detail matter. Whether expressing an identity through the right colors and textures, or merchandising a product with placement and strategy, Karen knows how to sell and create environments that produce joy and results. Today her passion has expanded into interior design and home staging. She helps home sellers, investors, home builders and home dwellers feel great about their property and get the results they desire. Whether it’s selling listings quickly for the highest price, or creating a space to live and work in and enjoy. Karen Post is the Founder, President, and Chief Creative Officer of Home Frosting. She began her career in the visual merchandising field having worked with top luxury retailers, lifestyle fashion labels, and international hospitality brands. In 2000 she became a professional speaker and consultant working with diverse companies from start ups to Fortune 500 mega brands. Prior to that Karen led a successful ad agency in Houston for twenty years. Today as a top designer in home decor and spaces, she is a master interpreter of the client’s lives and their unique style persona. Karen carefully listens and observes clients to understand their preferences, their lifestyle and budget, and then creates beautiful environments that bring them joy. 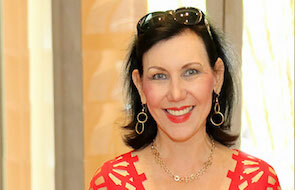 As a home stager, she is an expert visual transformer and marketer. Whether the goal is selling or renting a home, she adds value to listings with her over 35 years of design, visual selling and consumer-buying psychology experience. A regular contributor to nationally syndicated TV show Daytime that broadcasts in over 100 markets, Karen shares her insight on home furnishings, interior design trends and staging to sell. She is also an active blogger on design matters. Watch the latest segment here. Expert interior designers, home stagers, craftsman and women, and logistical pros, The Home Frosting team are all problem solvers, creative, fun to work with and love, love! luxury interior design and home staging. Get to know the team below. Lyndsey and the Home Frosting team first met in 2016. The company was on its initial furniture buying trip at the High Point market in North Carolina. At the time Lyndsey was trend spotting for a New York City-based company and finishing her business studies at East Carolina University. After completing a successful internship and working part time for Home Frosting, and earning her Bachelor of Science Degree in visual merchandising and consumer studies, in 2018, she relocated to Tampa to join the company. 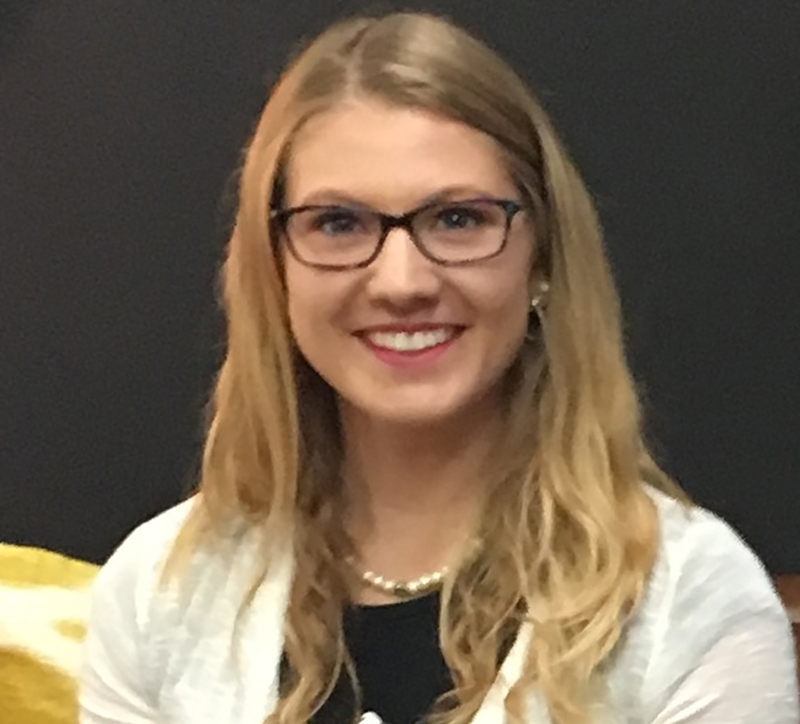 As our first Associate in our LEAD (leadership, entrepreneur and achievement development) program, Lyndsey is involved with all aspects of the organization from design, customer service, marketing and operations. Bringing global insight in home decor and design, fashion and textiles, along with energy, creativity and leadership, Home Frosting is proud to have Lyndsey on our team. Suzanne brings design, marketing and customer service to the Home frosting team. Having traveled the world, her eye for story and style contribute to every home staging and design projects she is involved in. Prior to joining the team, Suzanne spent the last decade with a top customer-centric brand providing solutions in marketing, merchandising and logistics. Her organizational, project management and visual selling skills ensure smooth experiences and results for Home Frosting’s clients. An eternal home improving guru, Suzanne has planned, designed and remodeled many single spaces to entire homes, always mindful of budgets and project goals. Raised in Atlanta, Georgia, traditional southern roots remain an influence on Suzanne’s design. Suzanne’s happiest moments are spent with her family and friends preferably on the dock, the boat or the beach. Candace has never met a challenge too big to solve. 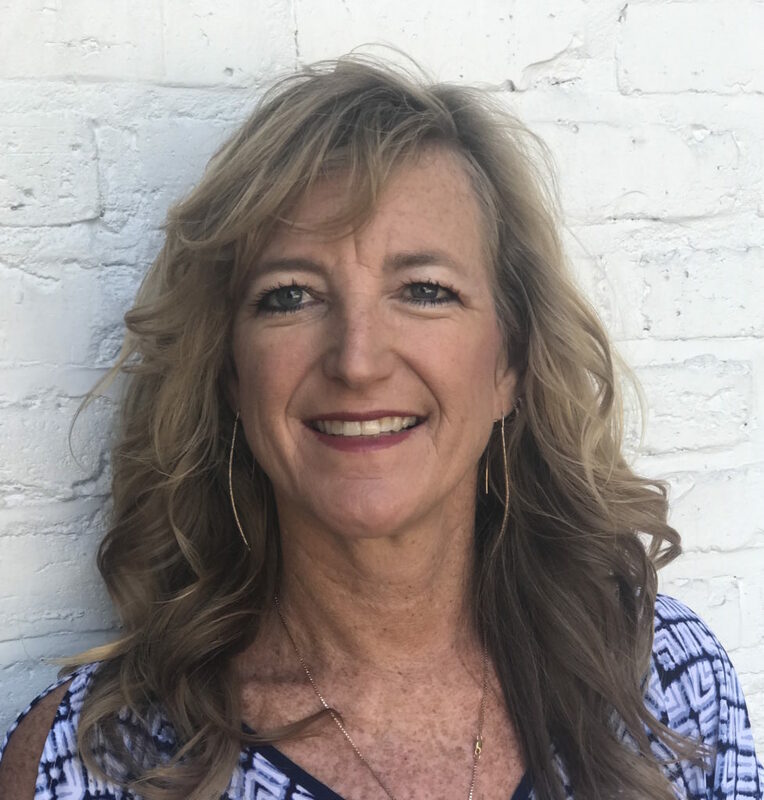 Contributing to the Home Frosting team in all departments, from home staging to marketing and project logistics, she adds a can-do energy and business organization mindset to the client experience. Completing her Business Management degree at the University of South Florida, Candace brings a wealth of skills from technology solutions, best practices from top companies around the globe and a focus on stellar customer service. 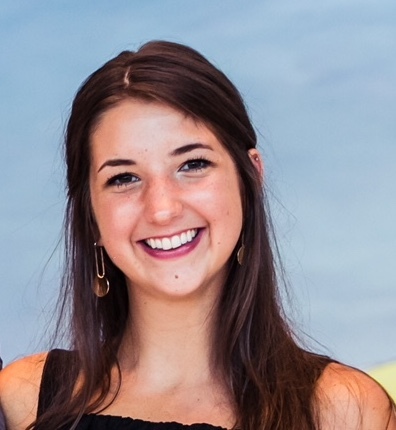 This summer, Candace traveled abroad to Europe on a work study program. There she interfaced with businesses owners, community leaders and government officials. Along with the business insight, the journey exposed her to diverse cultures and historic and modern design and architecture. In her free time, Candace loves the outdoors, spending time with her four-legged friends, doing community service and being involved with with her Business Fraternity of Delta Sigma Pi. 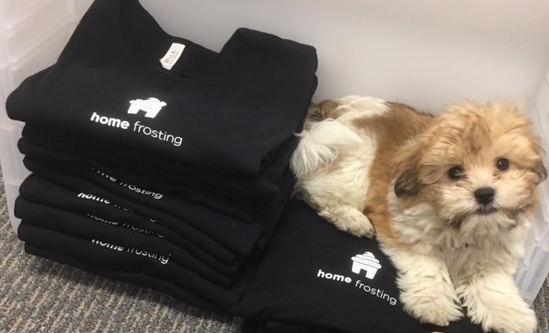 Lincoln is one of the newest members of the Home Frosting team. He too loves luxury items and fine food. When he’s not chasing squirrels or napping, he is working hard on earning his masters in good behavior. No matter what, he can always be counted on to remind the team that life and work should always be fun. The values below guide the decisions we make and the actions we take, everyday. We know luxury is a state of mind. It’s not excessive, but pleasurable, comfortable, reflects a quality product, aesthetic-beauty and an enjoyable experience. We surround ourselves with up, happy and positive people. We have fun. We soldier through challenges with a smile on face. We produce results that create joy for our clients, our partners and for us. We are passionate entrepreneurs with a can-do anything attitude. We think big. We believe in capitalism. We work smart and are proud to be a part of the small business economy and support other local and small businesses. We are lifetime learners. We invest in and take care of in our minds and our bodies. We read, we watch and we participate in events and opportunities to develop our skills, expertise and character. Our company is a business and works to earn an honest profit. Be it monetary wealth or other meaningful rewards, we believe being prosperous and enjoying an abundance of prosperity is a very good thing as it provides freedom to create one’s destiny.